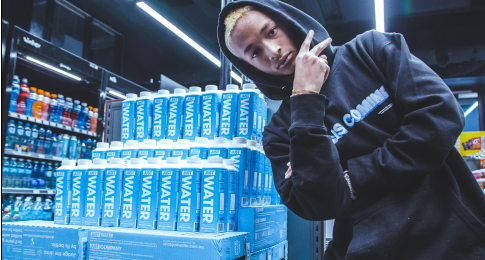 At Nike’s new concept store in Los Angeles, the shelves are stocked with products the retailer knows its customers will love—the data says so. Nike Live uses digital commerce insights including customer buying patterns, app usage and engagement to determine the products that are stocked instore. 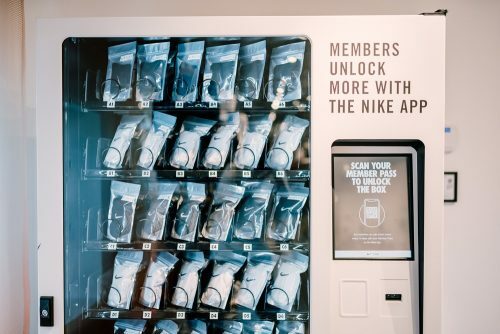 It combines Nike’s digital and physical channels to create a personalised experience for NikePlus members, serving the products they want, when they want them. 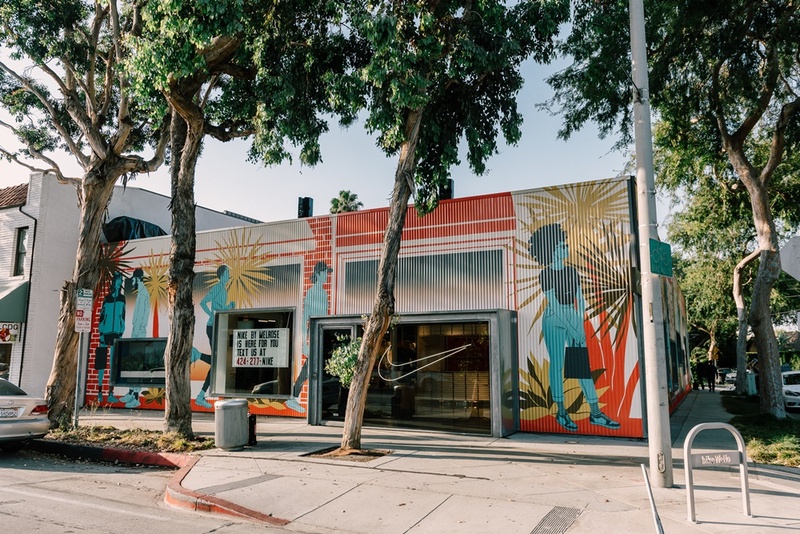 The first location, Nike by Melrose, was informed by the buying habits of thousands of NikePlus members across five postcodes in LA. Along with providing nike.com best-sellers and essential products, it will offer city-specific styles as determined by the data. This means new apparel, footwear and accessories—all specific to the needs of LA shoppers—will fill the store on a bi-weekly basis. NikeDirect president Heidi O’Neill said the Nike Live stores are designed to be a service hub for local NikePlus members. “We’re thrilled to be opening up Nike by Melrose and bringing the best of Nike products and offerings selected for this community,” she said. Nike’s research into its customers found the people of LA are style, sport and speed obsessed, and so Nike by Melrose features a number of services designed to meet their needs. 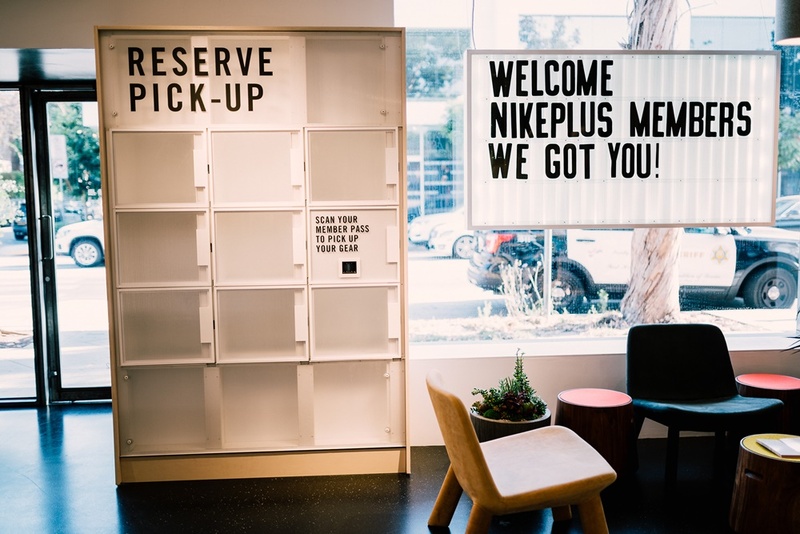 This includes the Nike Sneaker Bar, which is the fastest shoe buying experience Nike offers, and Nike Express Sessions, where customers can book one-on-one appointments to get personal service in half an hour or less. Using the Nike app, NikePlus members can reserve product; shop online and buy instore; scan product barcodes to get more information; and access NikePlus Unlocks rewards. As the first Nike Live location, Nike by Melrose will operate as an experimental digital-meets-physical retail pilot, where new services will be tested before being rolled out to other stores. More neighbourhood-specific locations will open in cities around the globe, including Tokyo, in 2019. Want to know about the future of retail?